If you live in Scotland, or are planning on visiting Scotland this summer then I heartily recommend a trip to see The Kelpies, in Falkirk. We headed over to The Kelpies at the start of this year, and I’ve been meaning to share some photos from the trip ever since! 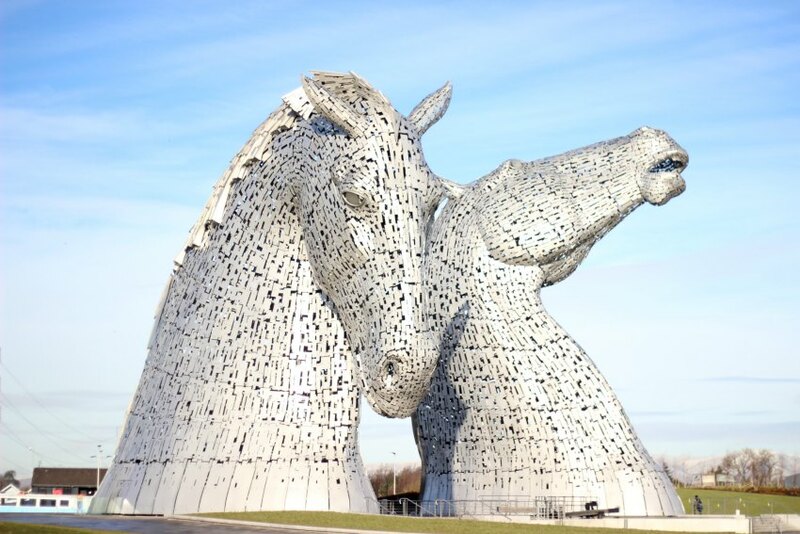 The Kelpies – giant horse head statues – stand at an impressive 30 metres high and are such a thing of beauty. We visited on a sunny afternoon in late winter but you can also visit at night when they’re bathed in coloured light. You can even book a tour and go up inside the Kelpies, but we were with our three year old and didn’t think she’d be too into that, but it’s definitely something I’d like to do! 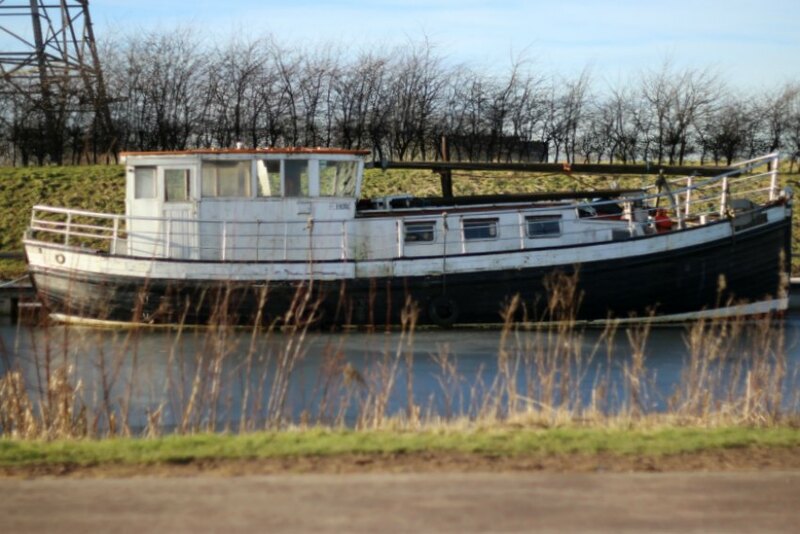 The Kelpies are situated in Falkirk’s Helix Park, on the banks of the Forth and Clyde Canal, so you can stroll along the canal and enjoy the views. When we were there at the start of the year there were quite a few footpaths under construction, connecting the Kelpies to other parts of Helix Park. Once you’ve had your fill of the Kelpies you can walk from the Kelpies Hub through the rest of Helix Park. If you’re with kids, then there’s a fantastic playground for kids age two and up that we had a blast in, playing with our nipper. I’ve also heard there is now a splash park for cooling off on hot days. We haven’t made it back over this summer, but I am making plans! The Park also has some lovely nature walks along the lakes and marsh lands, which we also really enjoyed. 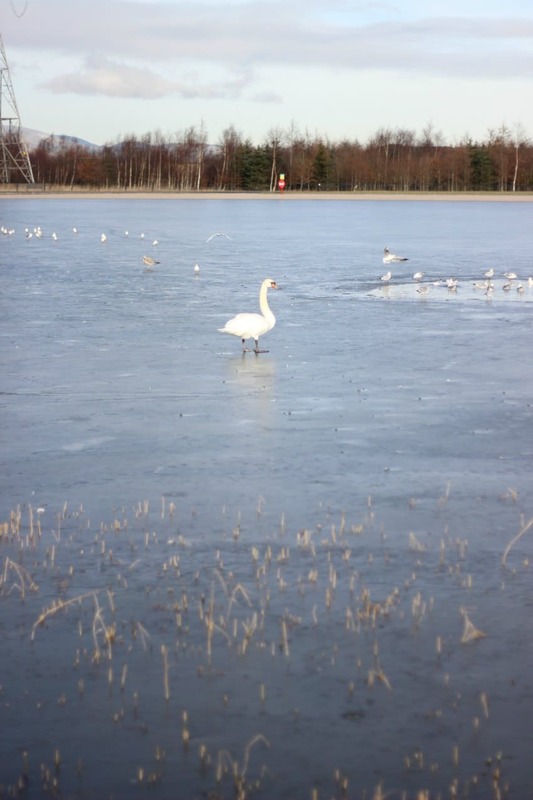 You can tell how early on in the year we went because the lake is frozen over! 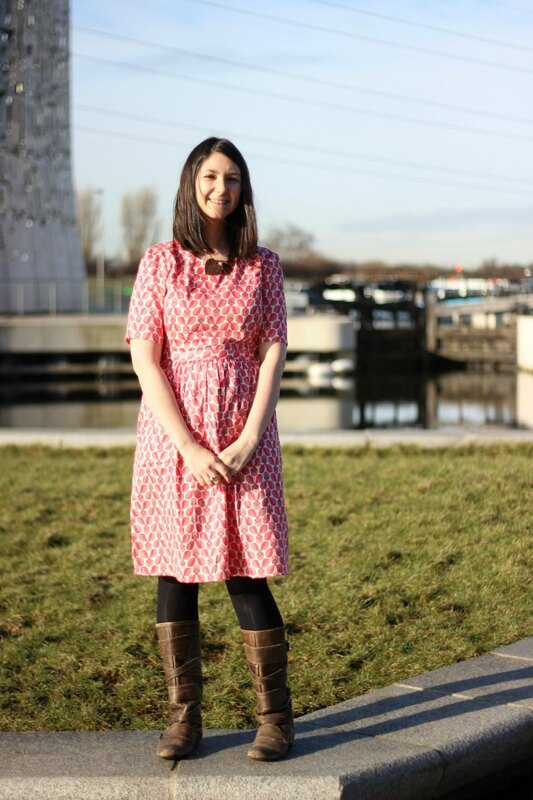 It’s free to get into the Kelpies and to Helix Park, which is an added bonus! 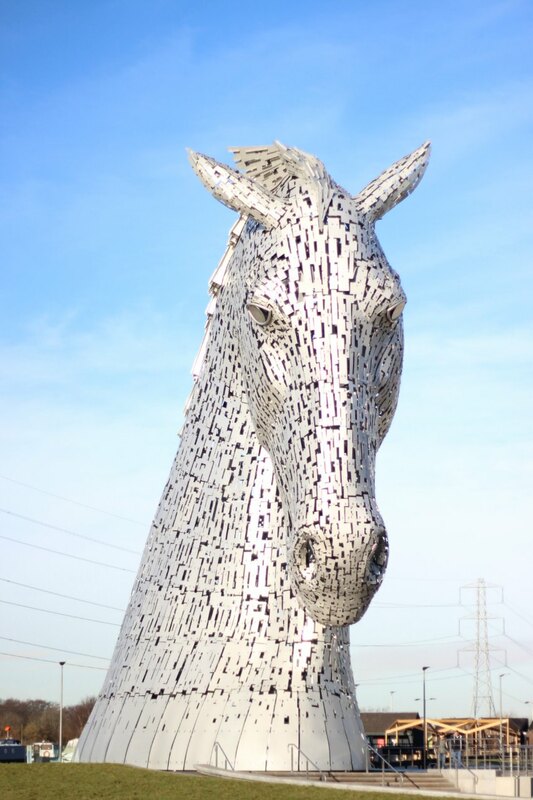 If you’re travelling to The Kelpies by public transport, then from Glasgow or Edinburgh then you can easily get a train from either Queen Street Station in Glasgow, or Waverley or Haymarket Station in Edinburgh to Falkirk High Station. From the station, there’s a frequent bus service that serves all the attraction in Falkirk, including the Falkirk Wheel. Don’t make the same mistake we did – we assumed the Falkirk Wheel was next to the Kelpies, and in actual fact it’s over 2 miles away. We didn’t factor in enough time to visit the Falkirk Wheel, but that’s for our next trip! PS: other places to visit in Scotland – Burntisland and Falkland, and the Kinghorn Earthship. 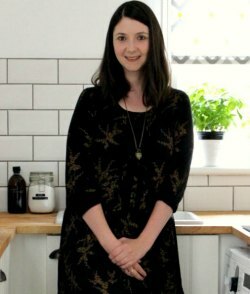 I’ve got a lovely guest post for you today from blogger Anmarie Bowler, who is the author of Huntress London, a lovely blog all about Anmarie’s love of secondhand shopping. 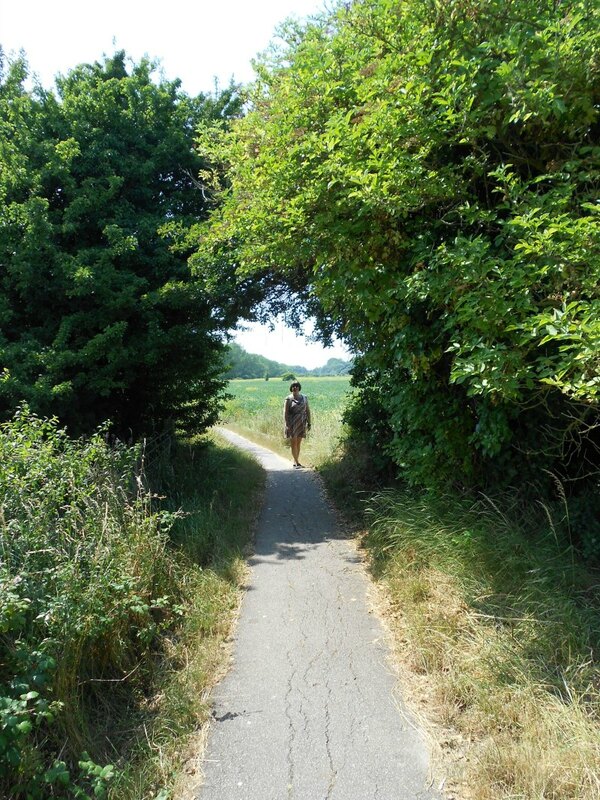 I’m keen to expand the travel section of Moral Fibres, and Anmarie was kind enough to write about her favourite UK holiday destination: Deal on the Kent coast. Every year my husband and I board a long-haul flight to America. This Yankee girl living in London occasionally longs for baseball, corndogs and the company of my joyfully unruly family. That said, I find international air travel wasteful, exhausting, and terribly dull. So we’ve made an effort to holiday the rest of the year closer to home, and the Kent Coast has proved a rather good Deal! Deal, the secluded maritime town situated between Sandwich to the north, Canterbury to the west and Dover to the south, has become our delightful default destination. 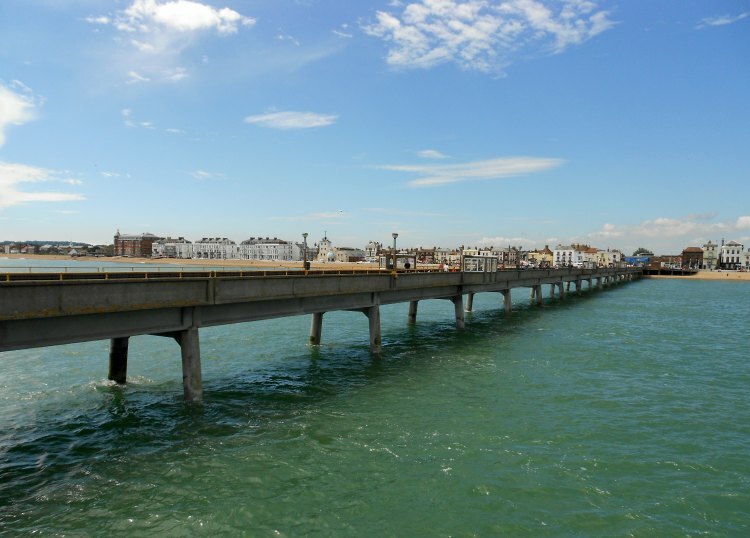 Today more a home to holiday makers than maritime adventure, Deal boasts an impressive naval and shipping history. Good food, good beer, good walks and very good secondhand shopping make this Kent Coast corker the ideal get-away. Train travel to Deal from London, always convenient, has recently become even easier as a fast train every hour has been added, making the journey from St Pancras less than 90 minutes. Once you’ve arrived, foot travel is all that’s required. Deal offers a handful of typical seaside hotels to accommodate you on your visit. 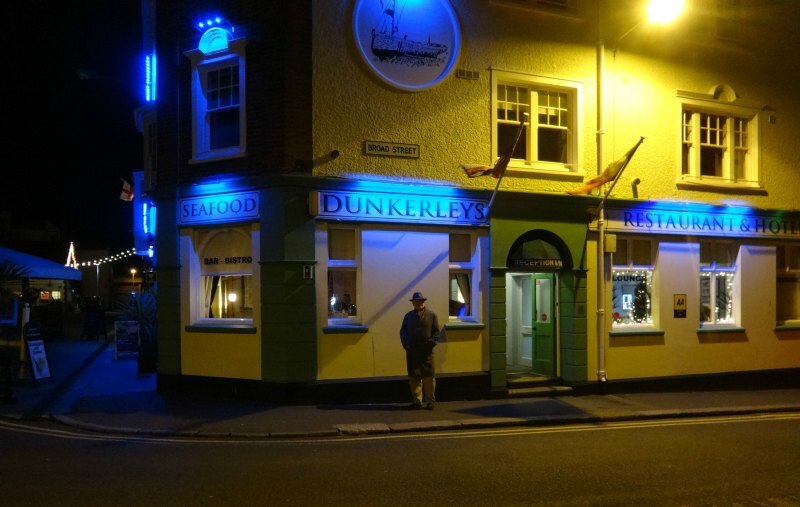 The best among these is certainly The Dunkerly, a family run establishment that will welcome you with open arms. While the rooms are small, they are spotlessly clean and several have views out to the Pier and rolling sea. The downstairs bar is cosy and breakfast included everything we could have wanted. For a more glamourous night’s sleep, The Royal Hotel offers huge, well-appointed rooms, several that face out to the sea with balconies and roll-top bathtubs with views of the sea. The Royal stands proudly on Deal’s seafront and is a popular spot come summer as it provides plenty of outdoor space for eating, drinking and relaxing. Again a hearty breakfast awaits you in the morning and while we found the pub restaurant in The Royal rather run of the mill, the staff are friendly and welcoming. Deal is also dotted with any number of holiday cottages to let for a weekend or longer. I highly recommend the relaxing benefits of cottage accommodation; we’ve found it as economical as a decent hotel, if not a slightly better bed-down bargain. Enjoy cooking your own breakfast, private wining and dining, snuggling up on a sofa, lying in and spreading out in your own quaint home-from-home. By far, the best place we’ve found to hang your hat is Turnstone Cottage, pictured below. Turnstone is a two-bedroom jewel, and owner Eleanor has thought of everything – from board games to bicycles, and extra pillows to glossy magazines. We’ve already reserved the cottage for a week at Christmas, but there’s plenty of other weekends available to you. 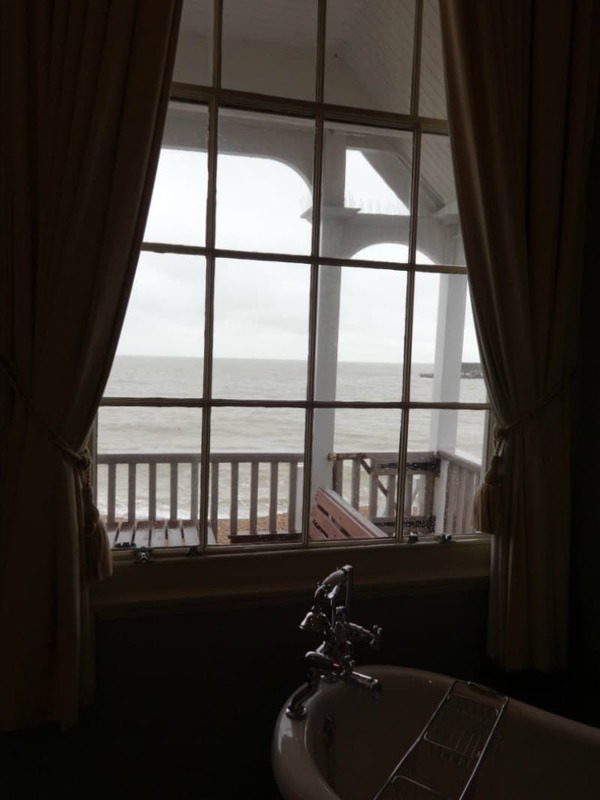 Truly a treat, Turnstone will rejuvenate you during your days in Deal. I’m a dedicated secondhand shopper – you’ll find my happy ramblings on the pleasures of pre-owned style at Huntress London – and Deal offers a variety of exciting secondhand shopping. Typical of a town this size, you’ll find a clutch of charity shops, well-run and friendly they are all worth a look in. 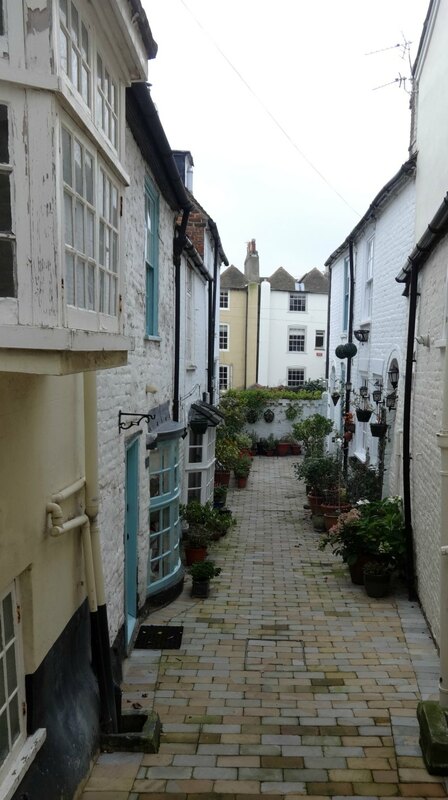 Outside of the high street, Deal boasts an ‘Old Town’ featuring 6 to 8 vintage shops of varying descriptions. While they’re more furniture than fashions, set amongst the painted tables and quirky floor lamps, the keen hunter will spot jewellery, scarves, belts and the odd military jacket or fancy hat. 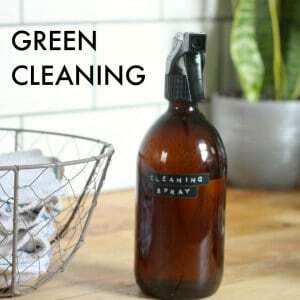 This is a browsing bonanza: more looking and less buying (music to my husband’s ears). On Saturdays from 9am to 2pm the Union Road car park also hosts an antiques sale that is small but perfectly formed. Don’t miss it. Might I suggest rolling out of bed early, perusing the stalls, buying, breakfasting and heading back to bed. 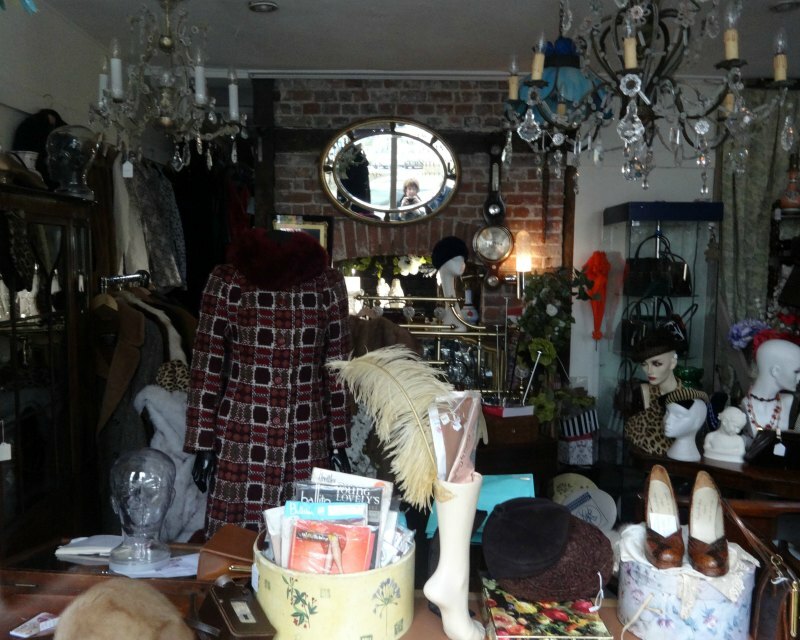 Other shops I’ve enjoyed in Deal include Fox and Spindle at 16 King Street – a tiny treasure trove that includes hand knit scarves – and Full House, a clearance and antiques shop on Park Street not far from the station. Eateries? Let’s just say you won’t go hungry in Deal. Our favourites include the Middle Street Fish Bar – simply the best fish & chips I’ve eaten since relocating to England nine years ago. Out of the way on a back street, what it lacks in sea views, it makes up for in fresh sea flavour. Want something a bit more fancy than fish and chips? A reservation made well in advance is required at The Prince Albert on the corner of Alfred Square, but worth the extra effort. They serve posh pub grub that’s fit for royals. 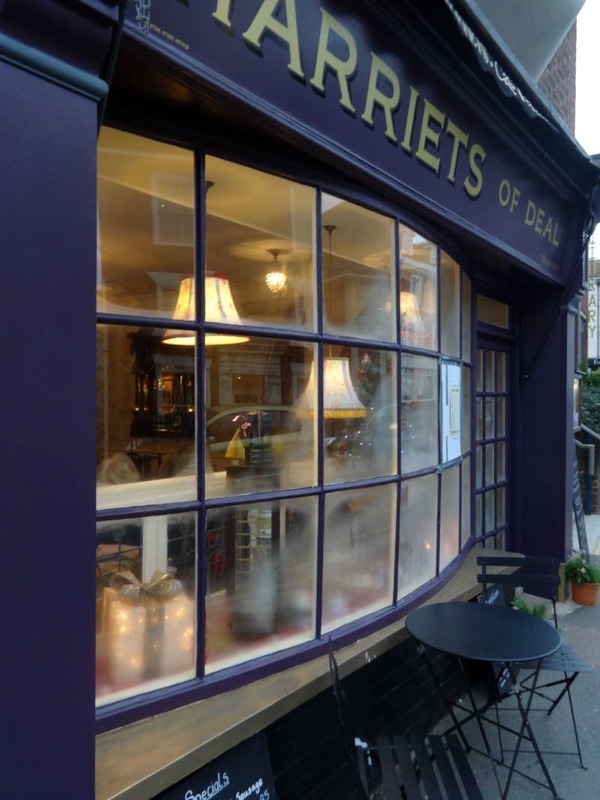 And for the sweet toothed, Harriet’s Cafe at 7 Board Street, serves home-made cakes that rival my grandmother’s. One of Deal’s best assets is surely the Astor Theatre. This community centre in the heart of the town offers concerts appealing to music lovers of all stripes, yoga classes, comedy nights, film screenings and much more. Once a month the Astor hosts a Sunday antiques market that is a small but sparkling selling spree you won’t want to miss. We almost always plan our Deal adventure to coincide with interesting goings-on at the Astor. Finally Deal is a walkers dream, motor traffic is light and the coastline serves as a lovely natural guide. 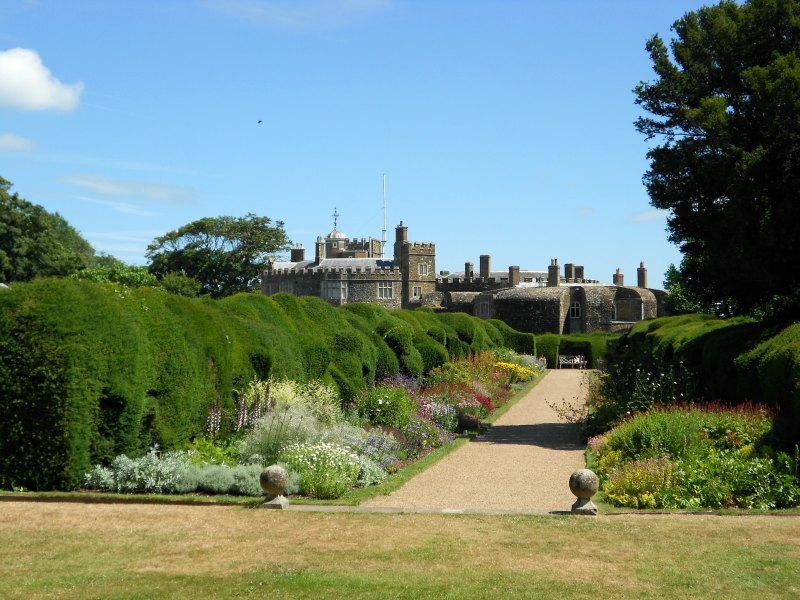 We enjoy walking south to Walmer, where Walmer Castle offers peaceful pleasure, the grounds in particular. Walking north to Sandwich is doable for the fitter among us (just over 5 miles) and on a sunny day this flat, scenic amble that crosses a historic golf course, is delightful. Catch the train one stop back to Deal once you’re ready to return to your base. Whether for a weekend or a fortnight, this friendly seaside town is the real Deal indeed! Thanks Anmarie! 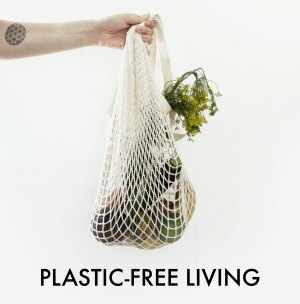 Do you live in the UK and want to write a guide on where you live or your favourite place in the UK to visit? Drop me a line on moralfibres@gmail.com!